For the third time, Republicans in the legislature are attempting to put an unbalanced budget that underfunds education on the governor’s desk. The Administration was required to continue operations for critical functions that impact the health, safety and protection of Pennsylvanians — here is a detailed explanation of the continued operations during the impasse and how we are working to be open and transparent about how the Administration is making payments. 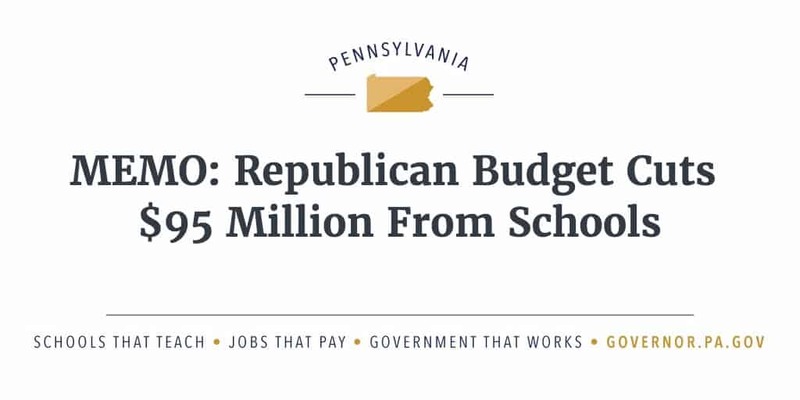 Pennsylvania’s stark reality is very clear: fix the deficit without gimmicks or face detrimental consequences. It is time for Republican leaders to acknowledge this reality. Here are 5 things that will happen if Republican leaders fail to take on the status quo. 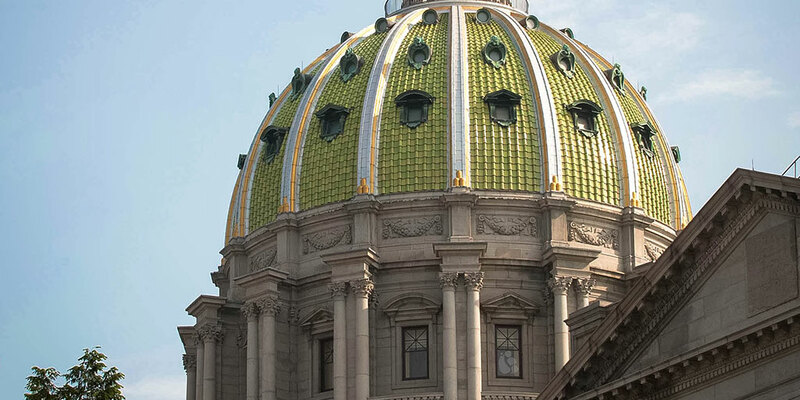 The Republican plan to pass a stopgap budget is yet another gimmick that further highlights the Republicans’ clear comfort with politics as usual in Harrisburg and embracing a failed status quo that is holding Pennsylvania back.